South Korea’s antitrust watchdog has asked YouTube, the world’s largest video streaming site owned by Google Inc., to make changes to its terms of service that stipulate that the operator can arbitrarily remove and reproduce content uploaded by users. The Fair Trade Commission (FTC) on Thursday found the YouTube’s terms “unfair” to users after reviewing extensive service mandates of popular online platforms from home and abroad including Google, Facebook, Naver, and Kakao Talk. Korea’s FTC has become the first state authority to issue remedial advice to Google operation. The FTC reviewed that there may be an infringement of copyright issue in the terms of service stipulated by YouTube as they allow the operator to save and use content once uploaded by the users even if they have been deleted. It also took issue with YouTube that allows the operator to remove any videos without prior notification and also for not informing users the reason for termination of their accounts. Google isn’t alone. According to existing terms stated by Facebook and Kakao Talk, the operators maintain effect of license on contents uploaded by the users even after they are deleted and operators can secure content copy on their services. The FTC can issue a correction order on Google if it does not make changes to the terms of service within 60 days of receiving notification. If the U.S. internet giant does not act on the order, it can be charged to the prosecution. 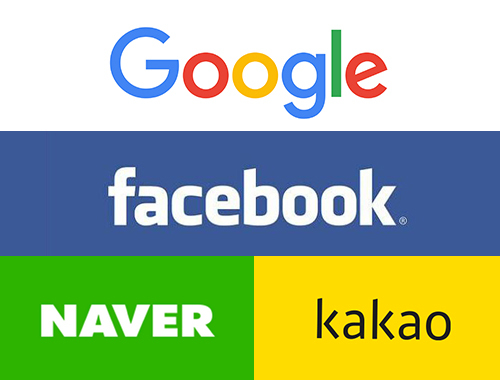 Facebook, Naver, and Kakao Talk have been voluntarily making changes to some unfair clauses recommended by the antitrust agency. They include an excessive collection of personal information such as looking into users’ e-mail, comprehensive exemption, and no-refund policy. Google excluded e-mail from the personal information collection range and Kakao Talk deleted its non-refundable clause.